Sign up today and be the first to find out about new arrivals, exclusive offers and more. It’s all glitter and glamour. Bringing you the finest collection of luxury shoes and accessories for men & women. Berleigh houses both casual and formal footwear from celebrated international brands. 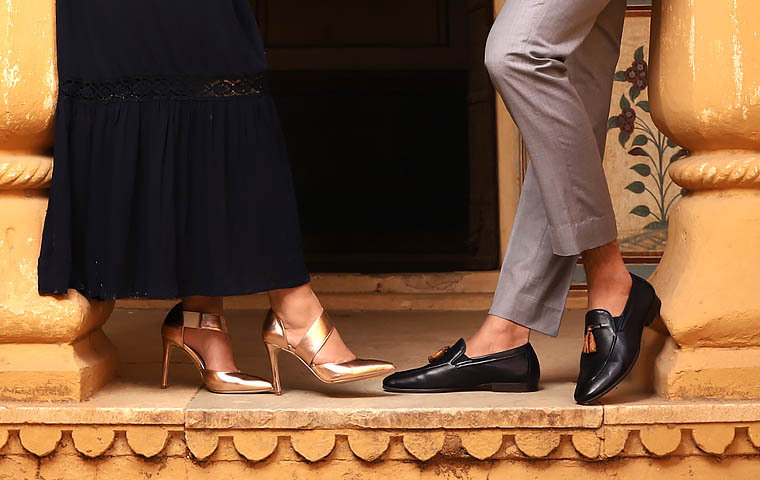 Conceptualized and designed by the team at Berleigh, Heel & Buckle London exudes sartorial elegance, coupled with superlative quality, contemporary styles, sleek design elements and unparalleled comfort. Design features on a medley of styles ranging from derby’s, monkstraps, moccasins & penny loafers. Andrés Sendra from Spain, a 100 year old brand that handcrafts men’s shoes including leather boots, oxford shoes, sneakers and brogues. It is also known for an impeccable patina finish to the leather shoes as well as custom formal shoes with GoodYear welting. 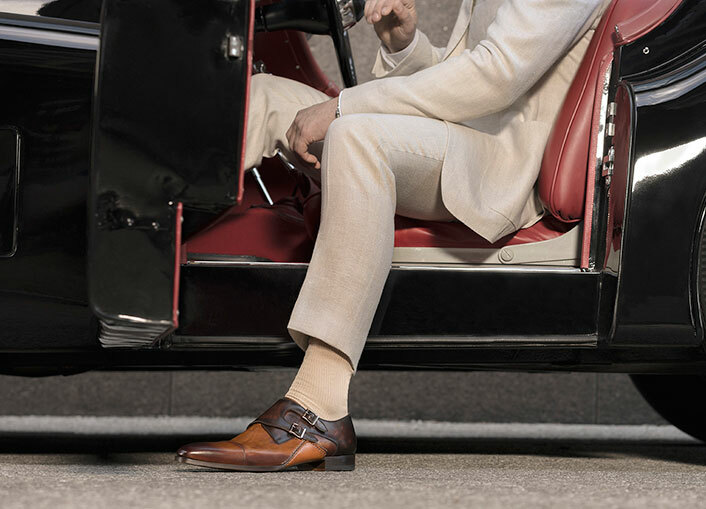 Magnanni a family run business for over 80 years, offers comfortable oxford shoes, luxury loafers, monk strap as well as double monk strap shoes and tassel loafers. 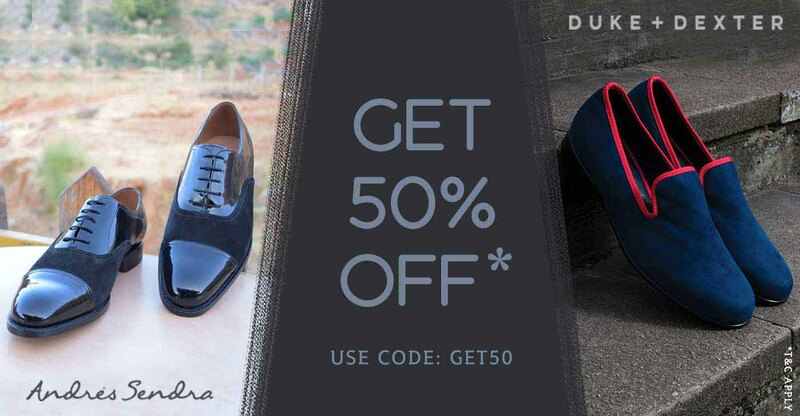 Duke & Dexter makes handcrafted premium loafers designed for utter comfort and style. 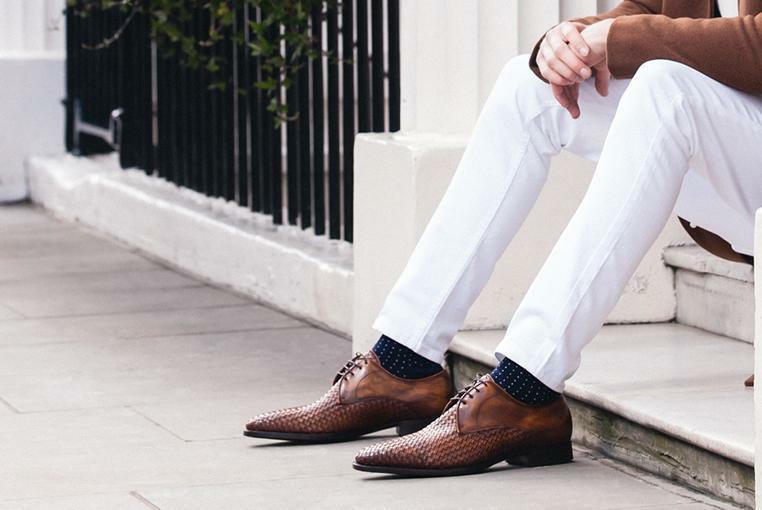 It offers luxury customizable loafers for men in various prints, colors and handmade leather for a dapper street-style from London. Schutz from Brazil is a go-to brand for sophisticated footwear for women. Since its debut in 1995, it is renown for t-strap heels, peep toe shoes, pumps, block heels, gladiator sandals, loafers, caged stilettos & espadrille wedges. 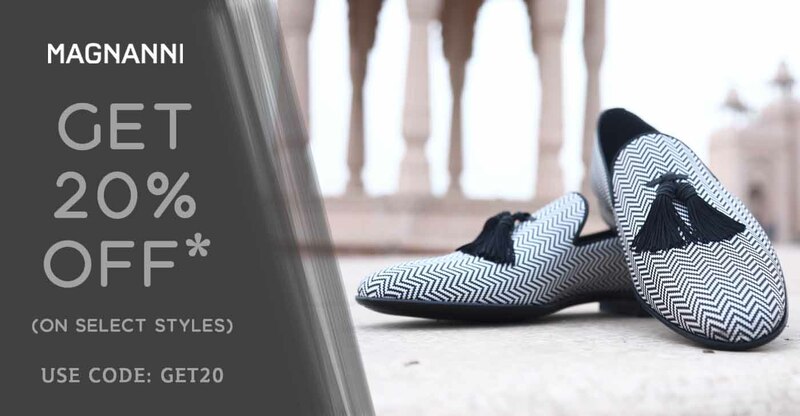 We strive to provide the best to our customers at our stores in Mumbai & Delhi, India and also through our online shoe store. Berleigh is a leading shoes and sandals seller in Mumbai, Delhi and other parts of India. Wear the right footwear that can add value to you and give you the utmost luxury that you deserve. All the footwear at Berleigh marries superior craftsmanship with comfort fit to evoke sense of savoir faire. Featuring, timeless classic additions that must be a part of every gentleman’s wardrobe, with unmatched quality and competitive prices, at Berleigh we have a great selection of formal shoes, casual shoes, sandals and leather belts that can be worn in different occasions and styling preferences.